This blog is part of a series monitoring the utilisation of Nigeria’s recovered assets and was prepared by Oluwatosin Fatoyinbo. Read Oluwatosin’s previous articles on Nigeria here. In our previous blogs, we outlined some of the issues of the Nigerian Cash Transfer Programme, planned to be funded with the $322 million of the Abacha loot returned in 2018 from Switzerland. In this article, let’s look into how the implementation of the programme is going. President Buhari was declared the winner of the 2019 presidential election in late February this year by the electoral body, among reports of electoral malpractices and criticism about the delay of the election day. A reason for concern is that neither of the two main candidates decided to focus their electoral promises on asset recovery and anti-corruption. In 2015, President Buhari ran on a strong anti-corruption rhetoric and received global recognition for his government’s anti-corruption and asset recovery efforts. It was therefore somewhat disappointing that asset recovery played little or no role in the course of his re-election campaign. 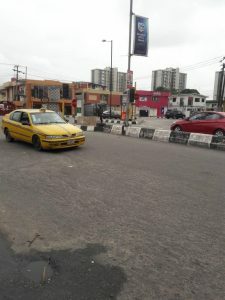 Reports from local media indicated in early 2019 that the Government has begun the disbursement of the $14 monthly payments to the beneficiaries in various states in Nigeria – poor families. The Africa Network for Environment and Economic Justice (ANEEJ), one of the key anti-corruption NGOs in Nigeria in charge of monitoring the implementation of the programme, also confirmed the disbursements. However, detailed data on the disbursement on the National Cash Transfer Office’s website is missing. On the positive side, ANEEJ, stated that the disbursements are being carried out according to agreed schemes and without “sharp practices”. ANEEJ further noted that the programme is bringing much needed succour to the beneficiaries, some of whom have used the funds to purchase essential materials like food and drugs. Although the NGO acknowledges implementation challenges, its overall assessment of the programme has so far been positive. Some investigations highlighted more problematic areas. The International Centre for Investigative Reporting (ICIR) conducted an initial research into the programme in November 2018, noting inconsistencies in the data about cash disbursement released by different government agencies. ICIR had previously conducted an extensive investigation of the cash transfer programme, looking into three Nigerian states where the programme had been implemented between 2016 and 2018. As CiFAR previously explained, the plan to use the returned $322 million from Switzerland is to support the already existing Cash Transfer Programme, which reportedly came with many challenges. The ICIR report found that some beneficiaries may not be the ‘poor’for whom the programme is designed. According to the research, some of the people receiving the cash had better living conditions than many who were excluded. Particularly, the investigation questions the effectiveness of the “proxy mean” test (a household-based test using analysing the location and quality of household dwelling, ownership of durable goods and education and occupation of the adult members of the household) used as the main selection criteria. The report also found allegations of connivance between village heads and government representatives in the selection process. In addition, it was found that payments were inconsistent, missed collections forfeited and forced deductions as high as 45%were made from the stipend. The deductions were reported to be advanced as membership fees/monthly remittances to cooperative societies to which beneficiaries are mandated to join. It is too early to know whether issues such as those outlined above have been corrected and adequately addresses, but given the precedents, the risks of mismanagement and lack of transparency of the current cash transfer programme seem quite high. Nigeria has already been accused of lack of transparency and accountability in the re-use of recovered assets in the past. 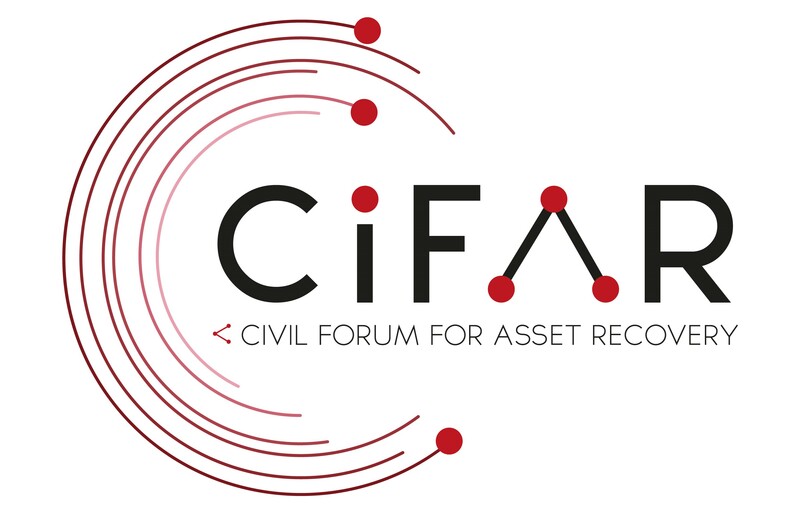 CiFAR strongly believes that a key way to ensure accountability and transparency in asset recovery is through the engagement of civil society in the recovery and management process. In view of Nigeria’s mismanagement of previously repatriated assets, the Memorandum of Understanding between Nigeria and Switzerland, affirming the need for engagement of civil society in the monitoring of the programme was a critical step towards ensuring transparency. Civil Society in Nigeria is actively engaged through a project run by ANEEJ together with the Nigerian Network on Stolen Assets (NNSA). Civil society groups started monitoring the implementation of the programme with over 500 field monitors throughout the country. It is too early to determine the outcomes of the programme; however, the continued involvement of civil society raises hope for increased transparency and accountability of the programme. Furthermore, Nigerian NGOs can and should inspire many others to do the same in their country when stolen assets are returned. Written by: CiFAR on 29/03/2019. ← What are the EU misappropriation sanctions and what are we doing about them?